Home / enterprise / How to / tutorials / Why to use Linux ? 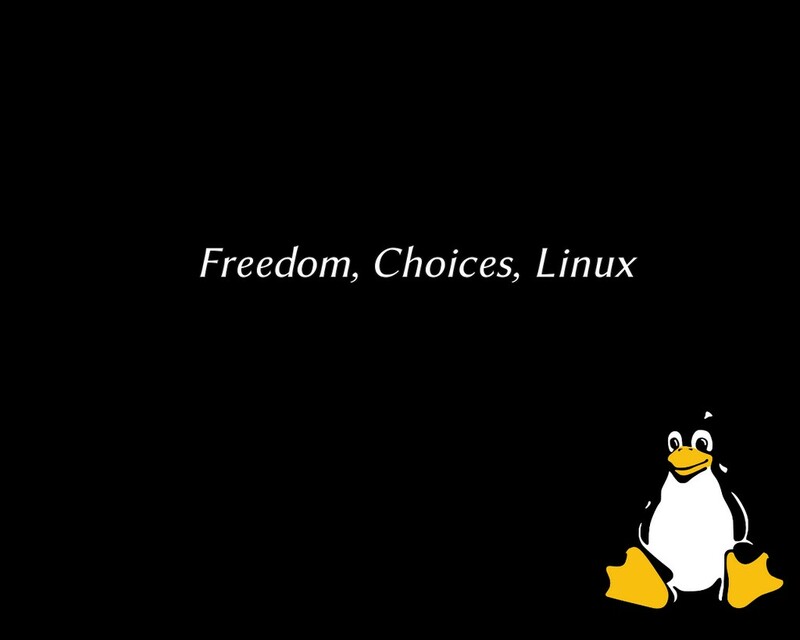 Why to use Linux ? In computer there are surely lots of operating systems available for use. 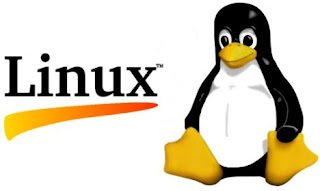 In this article we discuss about Linux benefits. In our mind there is little bit of confusion like should i use Linux or not and if yes then why? 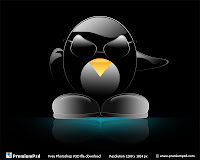 here I will mention some features or advantages of Linux by which you can get answer of your questions. Linux requires not many time and amount of money to obtain licenses because Linux and its software come with GNU General Public License. Linux has high stability than other Operating Systems. Also no need to reboot Linux system to maintain performance levels. It rarely freeze up or slow down. It provides high performance on various networks. It has ability to handle large amount of users simultaneously. 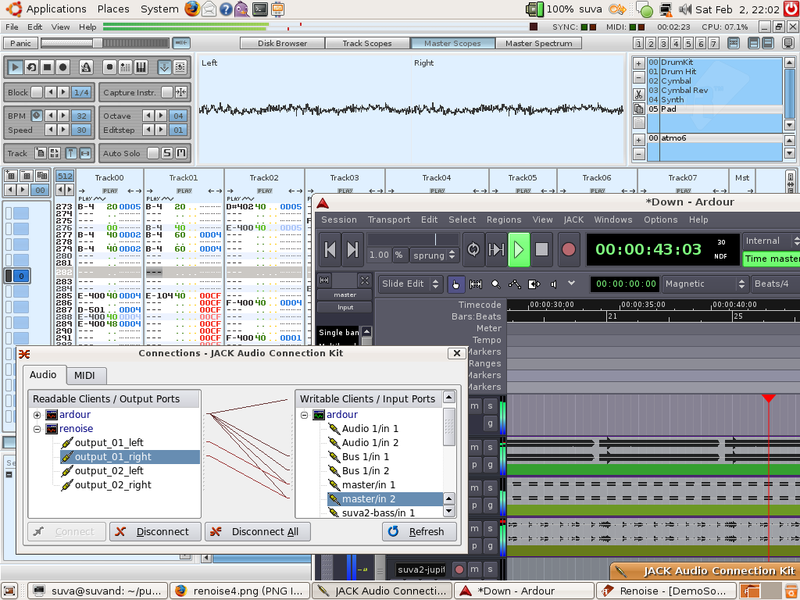 Linux provides a strong network functionality. 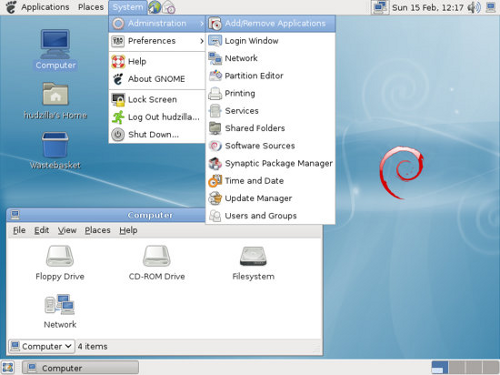 Client and sever systems can be easily set up on any computer running Linux. install only needed computers as well as restrict the use of specific computers. Large numbers of Linux distributions available which give you a wider choice. You can pick up one which you like best, the core functions are the same. Linux distributions come with user friendly installation. It uses its resources well enough even when the hard disk is almost full. It is a multitasking Operating System.It can handle many things at a time. It is the most Secure Operating System. File ownership and permissions make Linux more secure. It is open source Operating System. 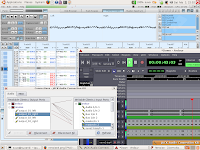 You can easily get source code for it and edit it to develop your personal Operating System. 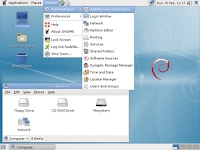 In presence Linux is widely used for both applications as home and office uses. It is main Operating System used for high performance business and in web servers. It has made high impact in this computer world.